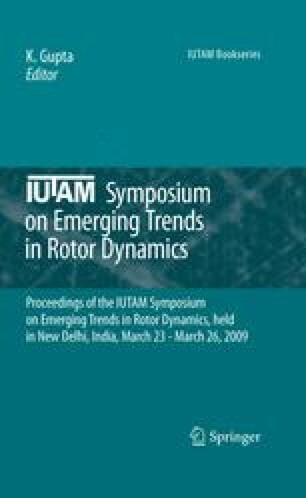 This paper introduces a new passive vibration suppression method called the discontinuous spring characteristics and provides a methods to improve the efficiency of automatic ball balancers. The former method can be used to suppress the amplitude at a resonance and also be applied to suppress unstable oscillations of an asymmetrical shaft and a rotor partially filled with liquid. An automatic ball balancer can suppress vibrations above the major critical speed theoretically. However, the friction reduces the effect of this balancer. This paper introduces a very simple method to eliminate the influence of the friction. Finally, the simultaneous use of these two methods is recommended.